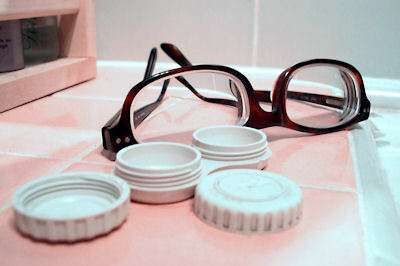 Many disposable contact lenses, of all varieties, also offer tints and colors that may accent your natural eye color or change your eye color altogether. 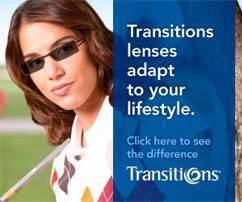 Those with Presbyopia normally would need to have bi-weekly or monthly contacts, although new daily disposable options are also beginning to emerge. 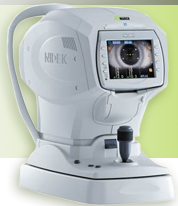 For more information, speak with The Vision Center today.